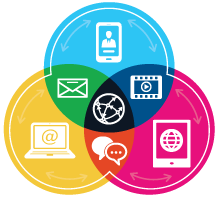 Insights from your peers on global clinical trial implementation! 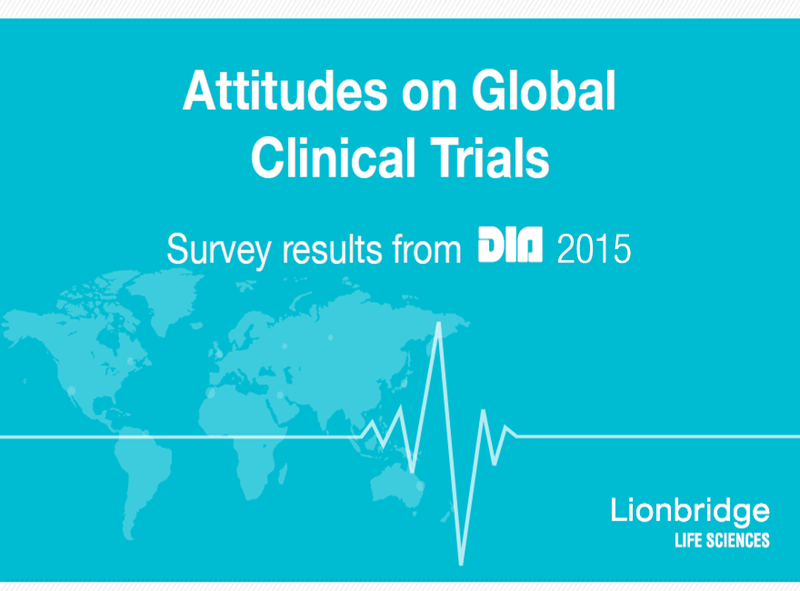 Our trends report captures the feedback collected from our Lionbridge Pulse Poll taken at the 2015 DIA Annual Meeting in Washington, D.C. You’ll find useful insights on considerations for successful trial execution, adoption of new technologies, language service provider partnerships and more. We hope you enjoy the report - feel free to share it with your colleagues! Lionbridge Technologies Inc., 1050 Winter Street, Suite 2300, Waltham, MA 02451 USA © 2015 Lionbridge. All Rights Reserved.